Every single person is special – which is why we offer tailor-made living and well-being models with a wealth of additional amenities, perfect infrastructure – and above all, kindness and warmth! We understand the needs and wishes of the elderly and cater to these, not only with the most modern and detail-oriented facilities, but above all, with a team who is there for our residents around the clock. 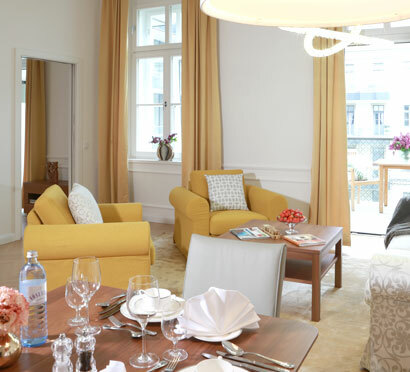 Enjoy all that our facilities and services have to offer – from our concierge service and half board options to our 24-hour nursing and support care, activity programmes and more – take advantage of them all whilst leading your own individual life in one of the 54 wonderful apartments here at the Senioren Residenz Josefstadt. Take a well-earned break from the everyday bustle or just spoil yourself for a few days or weeks – and experience a holiday & trial residency in one of our beautifully appointed, furnished apartments. Define your own length of stay and we will be happy to assist you in creating your personalised well-being programme. 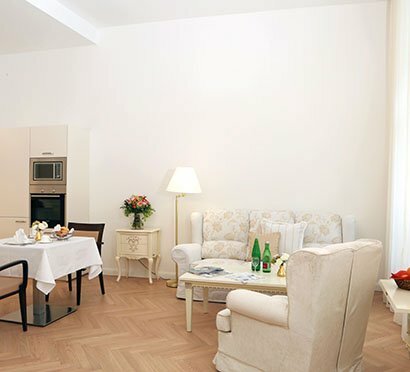 Let us reassure you at those junctures where you need support in everyday life, with our assisted residency in specially equipped, barrier-free apartments. Whenever you require assistance, our professional nursing team is here for you, to support you in the challenges of everyday life, whatever they may be. 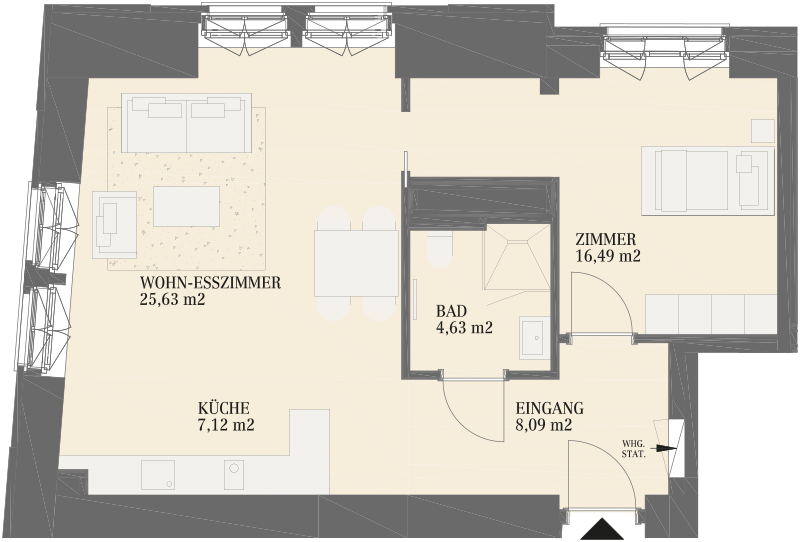 A total of 54 individually designed, barrier-free apartments in a beautifully old, historical building, between 40 and 103 SQ.M, 2-31/2 room apartments are available to rent in the Senioren Residenz Josefstadt, with tasteful furnishings and if desired, a spacious balcony or terrace. 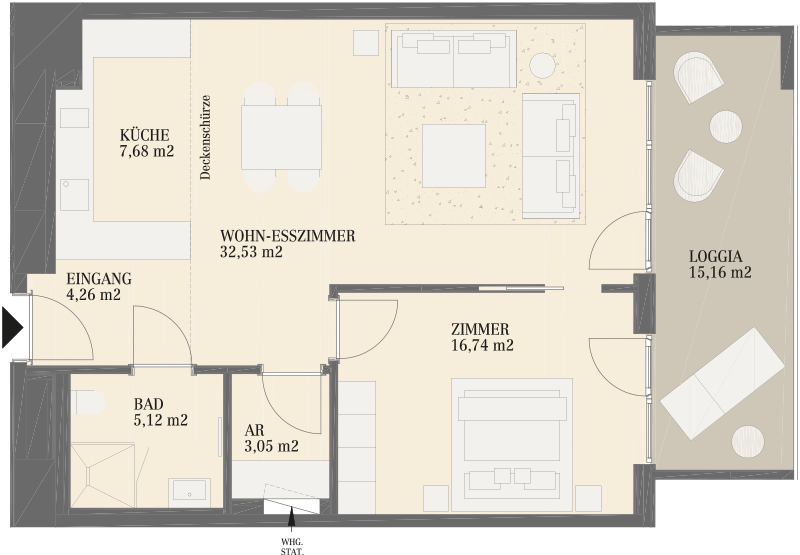 Our prices are based on the size of the apartments, single or double occupancy and the desired support services. Here you will find approximate guidelines. We would be happy to create a tailor-made offer just for you. 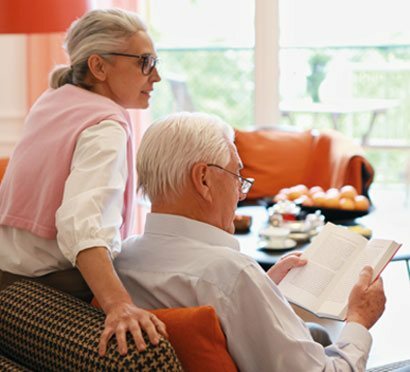 A lust for life, social contacts and social activities are of the utmost importance to us at the retirement residence.